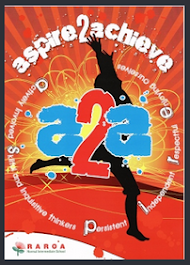 Aspire / Inspire: "I'm Not Mental, Keep Walking"
The movie was finally here! 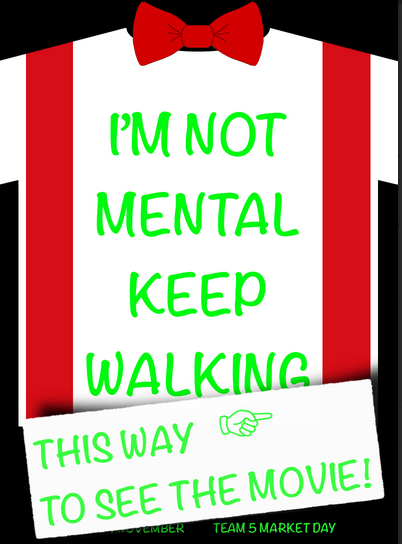 "I'm Not Mental, Keep Walking" Team 5's market day! Well done Emma and Livvy on the success of the amazing Premier and screenings at Market day.